History, Social Science and Philosophy teachers will truly be delighted with this gift. 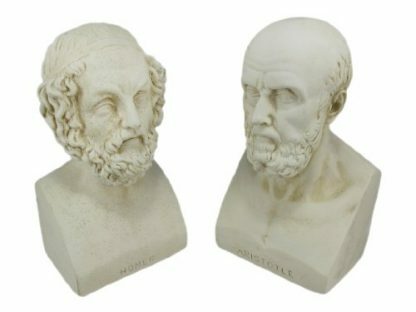 Aristotle and Homer’s busts as bookends show sophistication and love of learning all in one. It is a nice touch to your teacher’s personal library or office. It can also be used on their faculty desk or on their bookshelves at home. 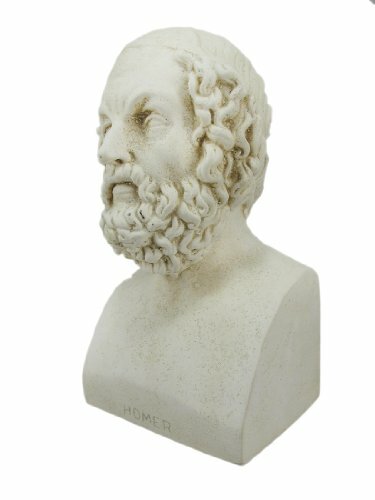 Homer’s epic poems and Aristotle’s sociopolitical philosophies still remain one of the most influential works in the history of Western civilization. In fact, their influence has now reached all the other parts of the world. 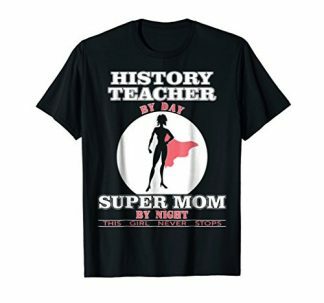 That significance is of course well understood and appreciated by none other than your History teacher – and due to their knowledge, they most likely imparted that historical significance on you as students as well. This pair of bookends, shaped as Homer and Aristotle’s bust, are a great addition to your History teacher’s personal library or office. It does not just give a sophisticated accent to any room, but is also a symbolization of the love of learning itself. 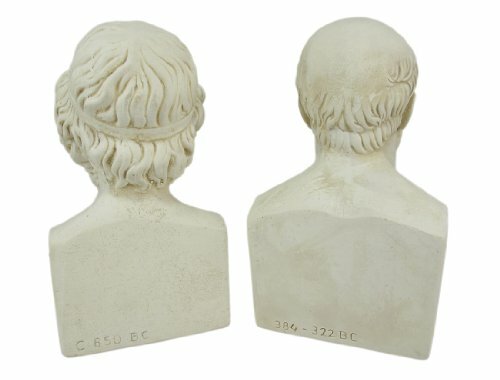 Delight your History professor or Social Science teacher with these bookends! They’ll surely take pride in displaying this at the faculty desk or at their personal workspace. Made with cold cast resin and plaster finish. 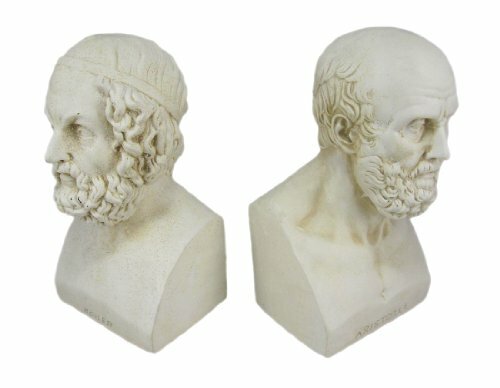 The cold cast and plaster finish gives these bookends the appearance and feel of stone (like actual busts themselves). This gives it a more ancient but elegant and sophisticated look. 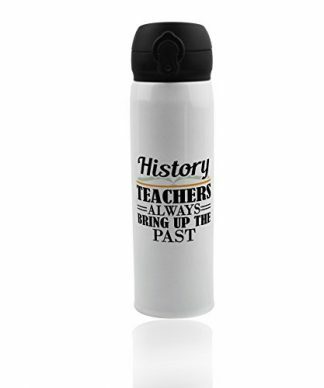 It makes it a perfect accent for teachers who are into History, Philosophy and Social or Political theories. Aside from its elegant look, it is also sturdy and durable, making it capable of holding up books and avoid them from falling off altogether. So surprise your teacher on Teacher’s Day, Graduation Day or before the semester ends this academic year! 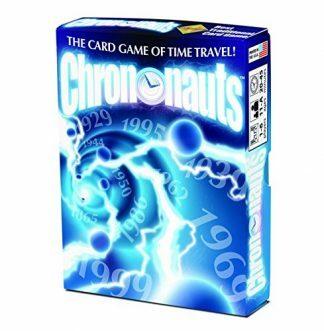 You can also give this as a gift during the Holidays, New Years or on your teacher’s birthday! This can also be the perfect gift for a friend who is a student of Literature or Political Science. 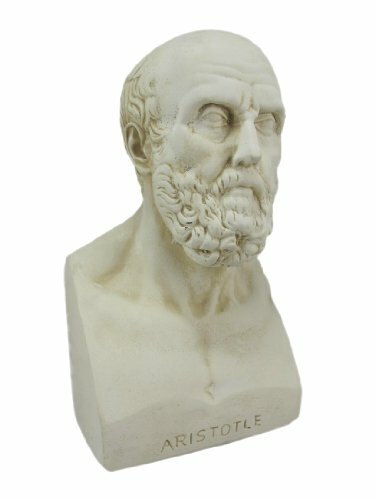 It is also perfect for friends who just love books and can go nerdy about Greek mythology and philosophies!